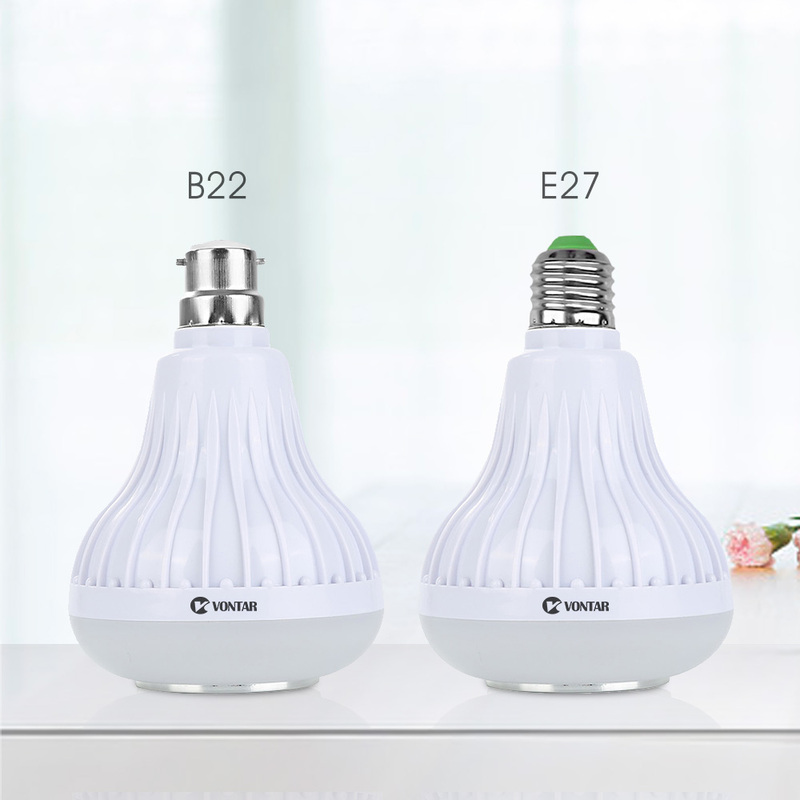 1, Two Versions for choose, E27 or B22 ,also for remote control battery is optional. 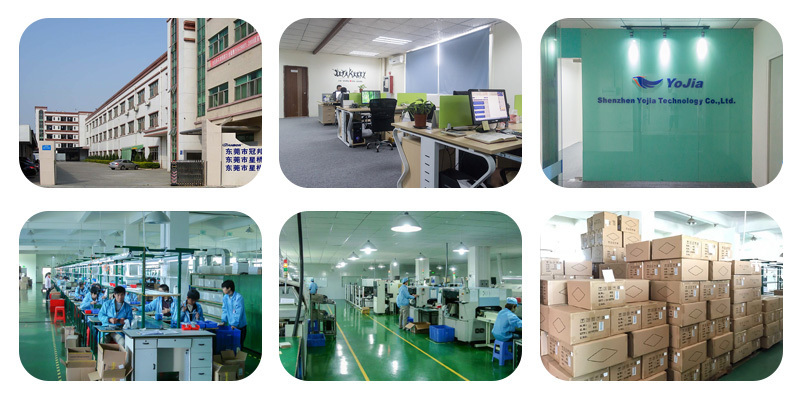 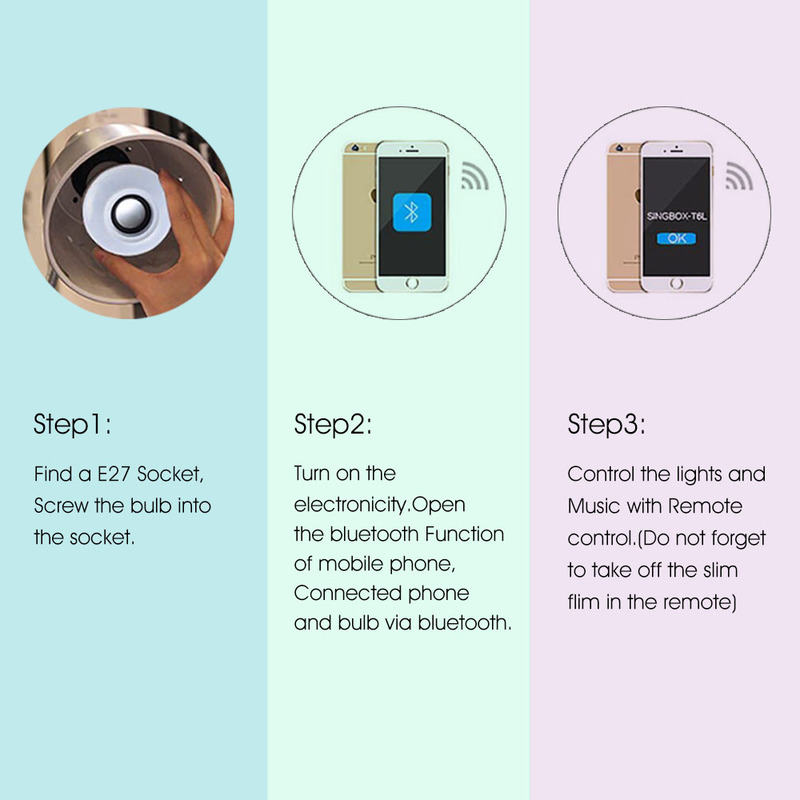 2, The remote use CR2025 lithium battery for working,it is easy to buy it in your local shop,so you can choose it together with your shipment or buy it in your local. 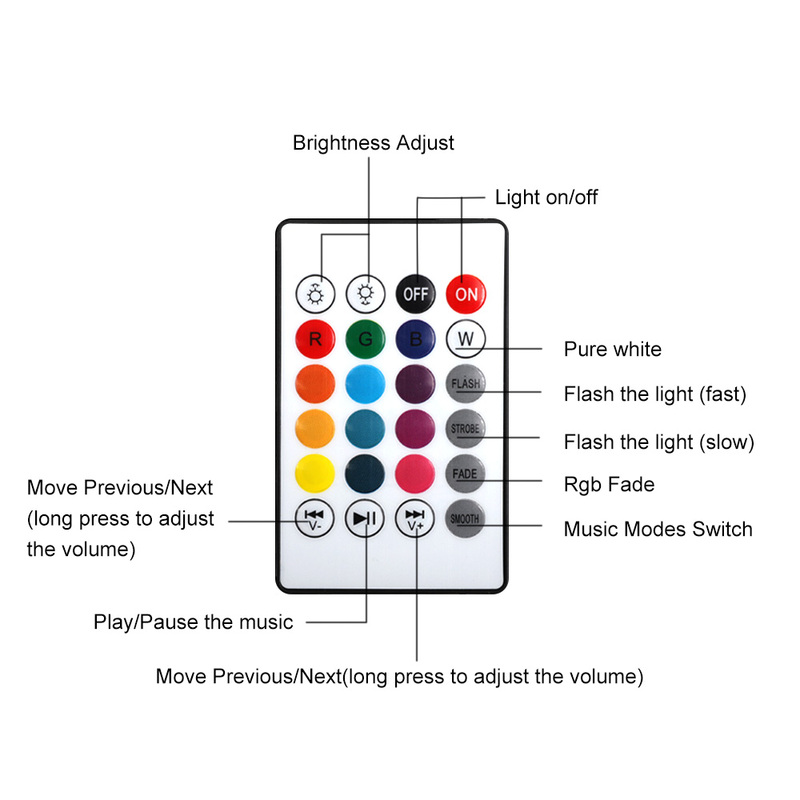 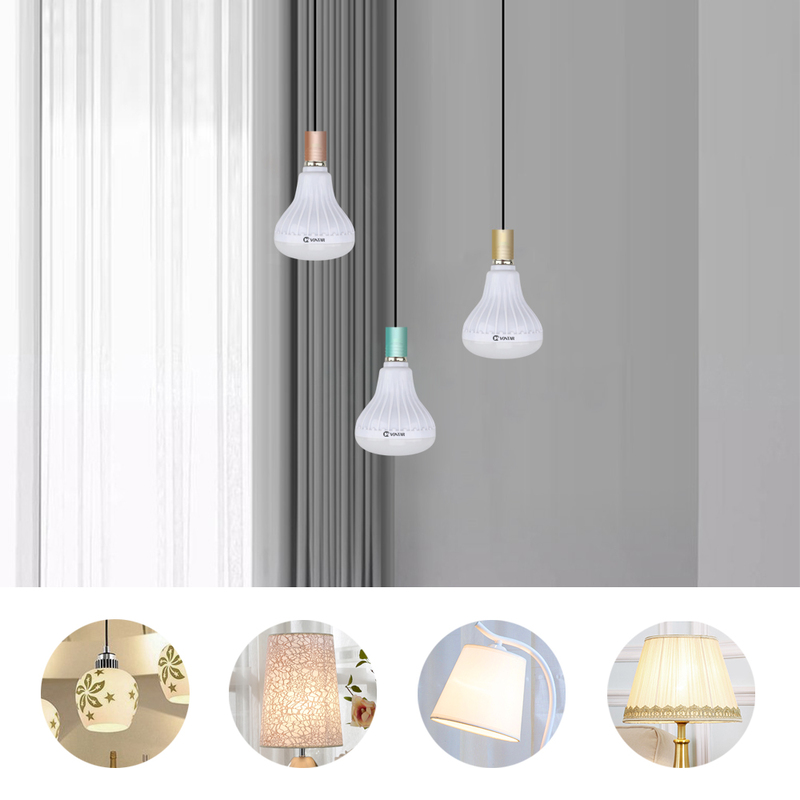 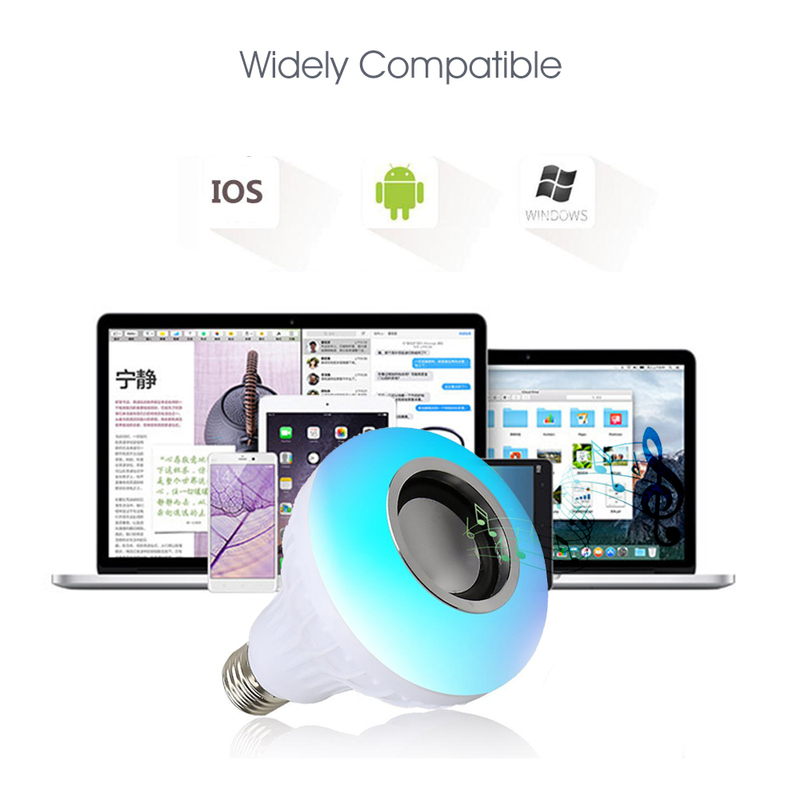 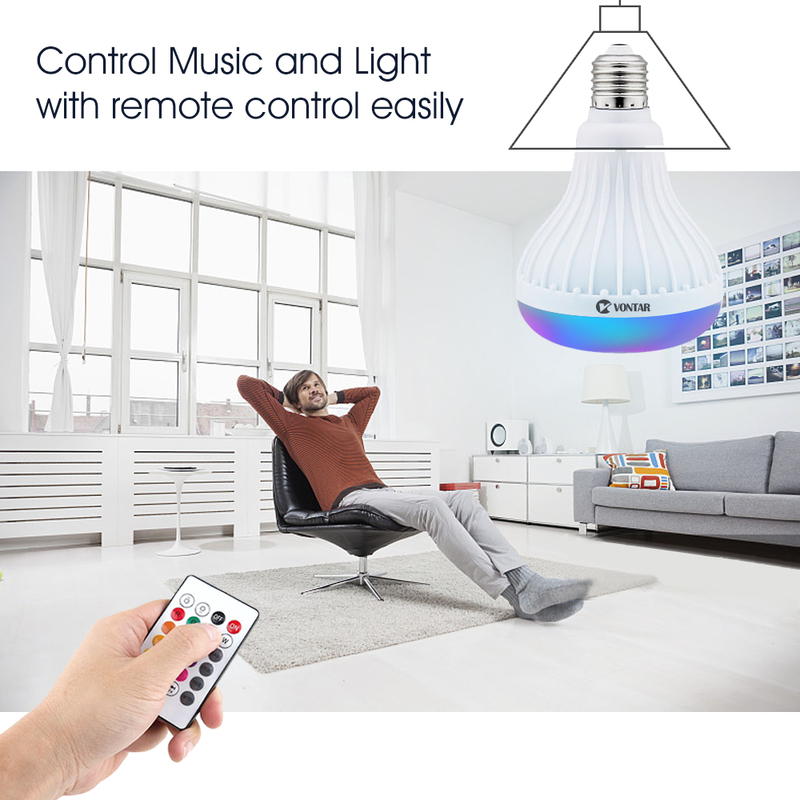 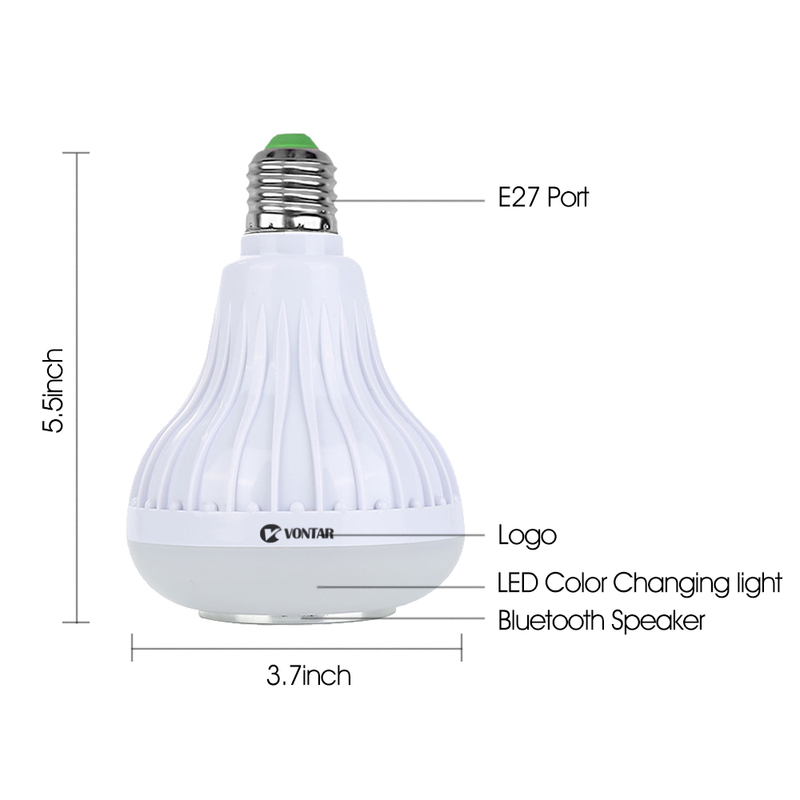 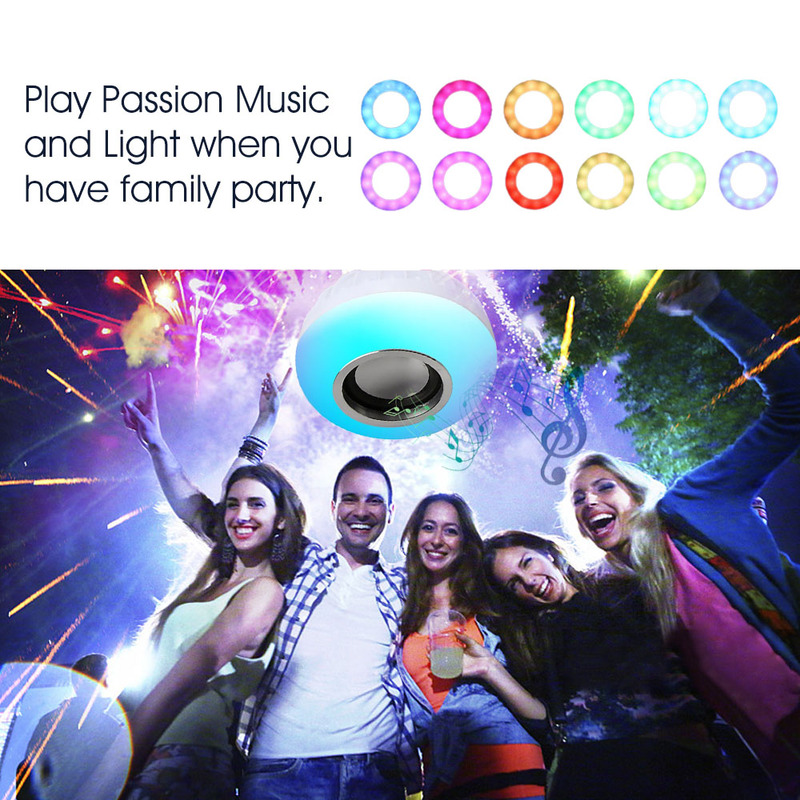 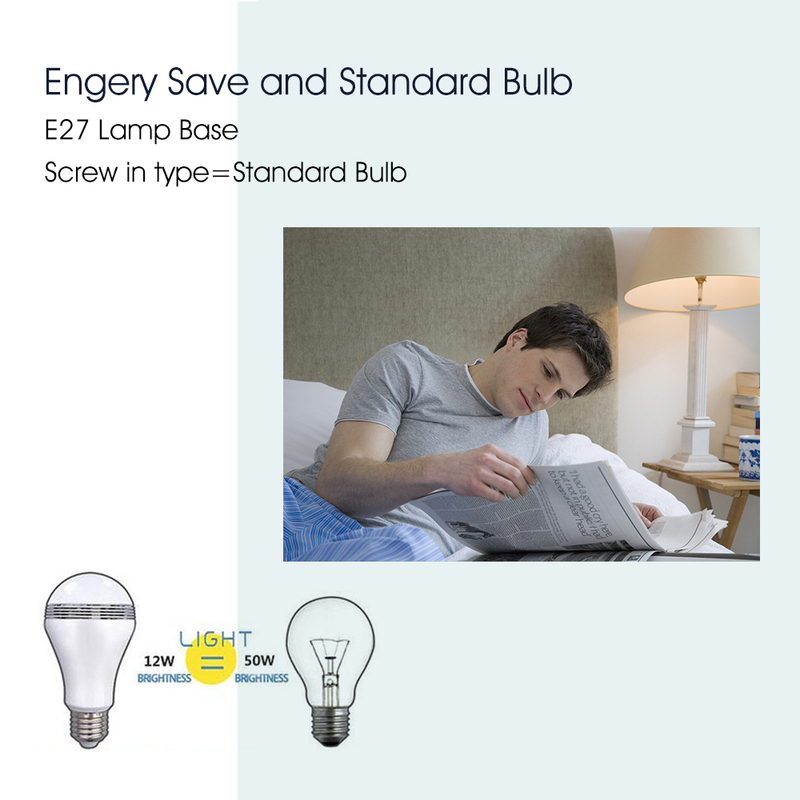 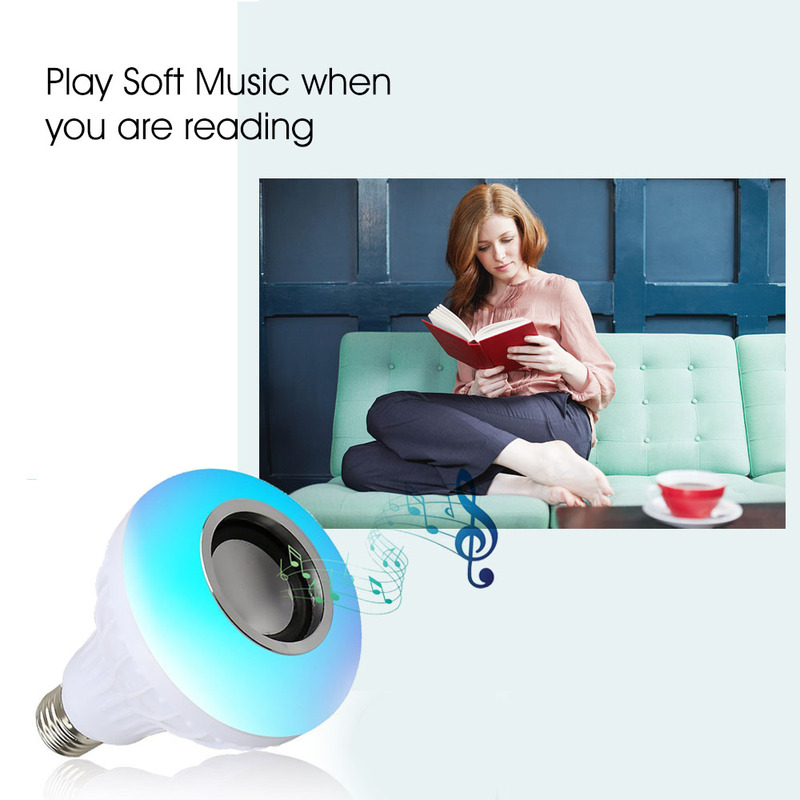 – The bulb is lit up,then you can use the remote control to adjust the light color. 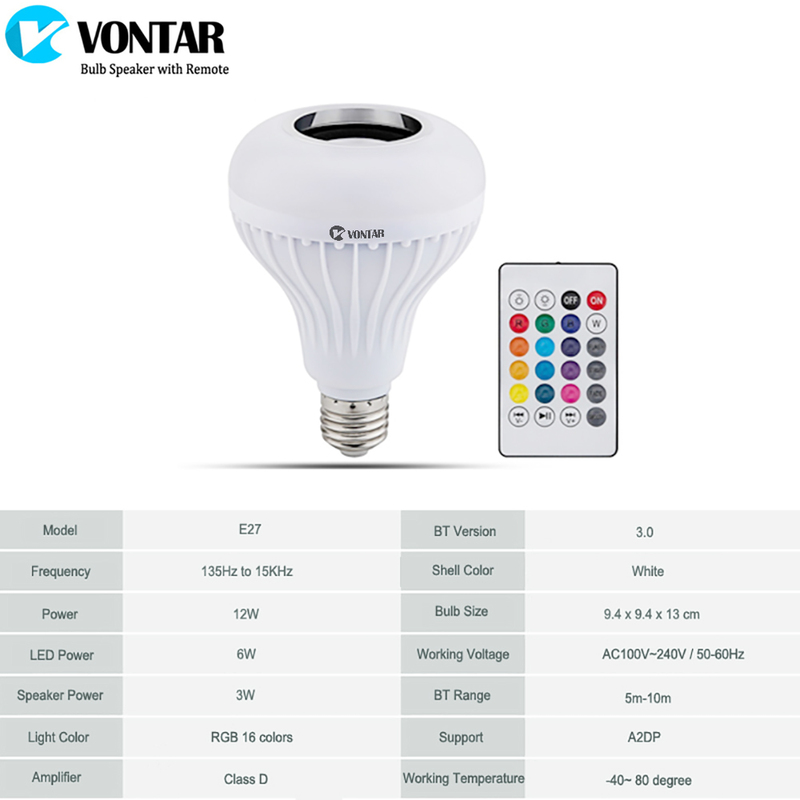 – please check the specifications of the product carefully before ordering to insure a proper fit. 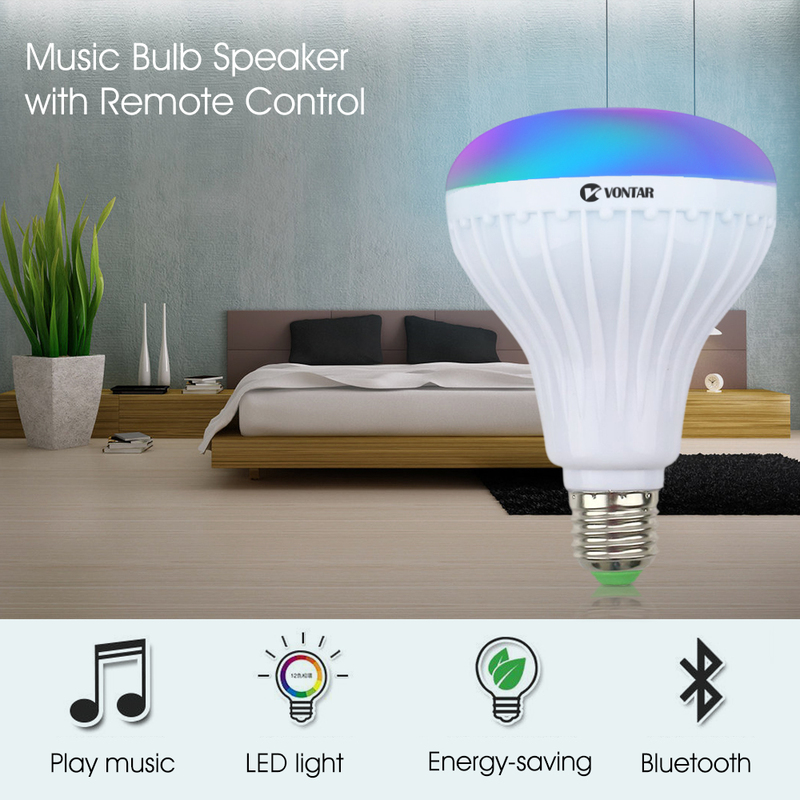 – One remote controller can control multi bulbs (the light),but one bulb can only be connected to oneBluetooth device (output sound). 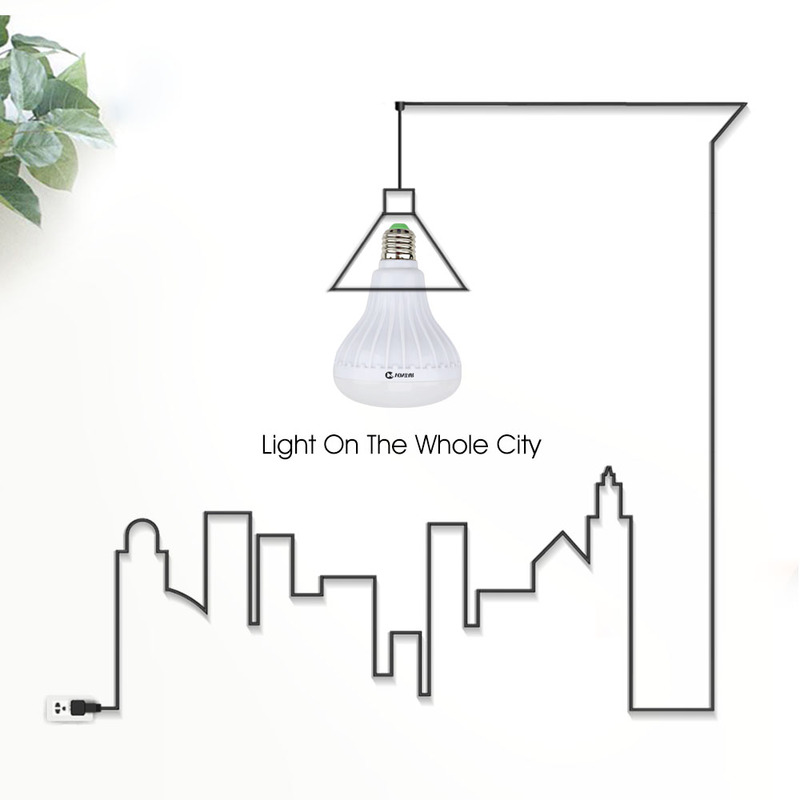 – Suitable for the bedroom, closet, cabinet, corridor, workshop, basement, garage, stairwell, oildeapots ,roof, door and other places.